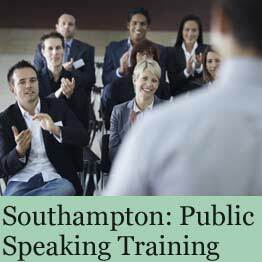 Located in the international business park, the training centre in Southampton is a popular venue for presentation courses and public speaking training in Southampton and southern Hampshire. The location is some three miles from Southampton city centre, and has excellent links to the nearby M3 and M27 motorways. 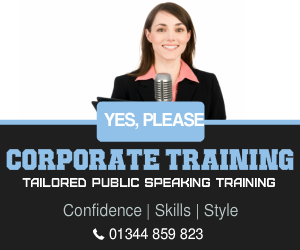 The presentation skills training site is perfect for Southampton and Hampshire based customers. It is a superb office-oriented location that provides a professional boost to presentation training programmes such as the one-day PresentPerfect course. No events in this location. 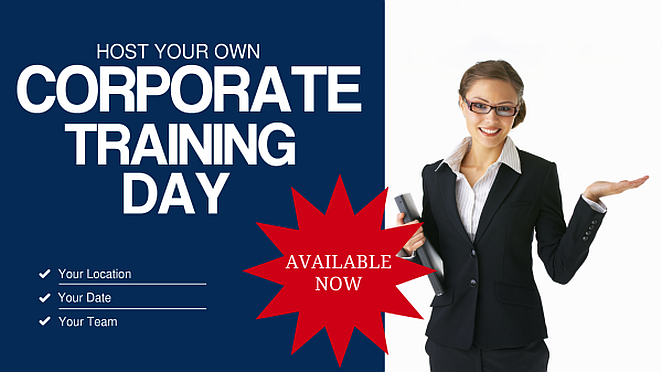 You can always host your own corporate training day.